Christmas is approaching. 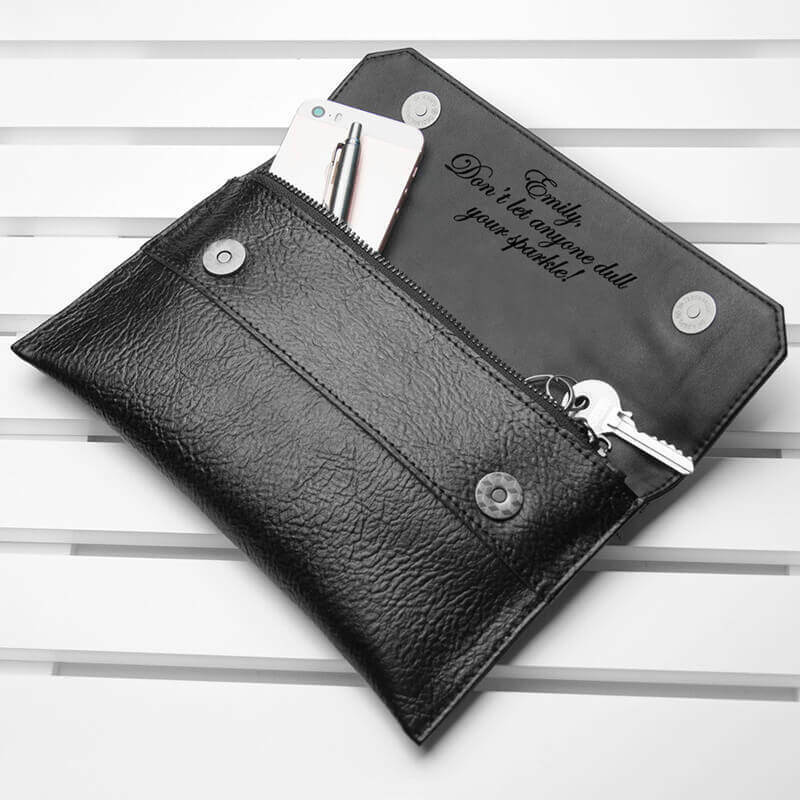 Are you ready to impress your girlfriend this Christmas? 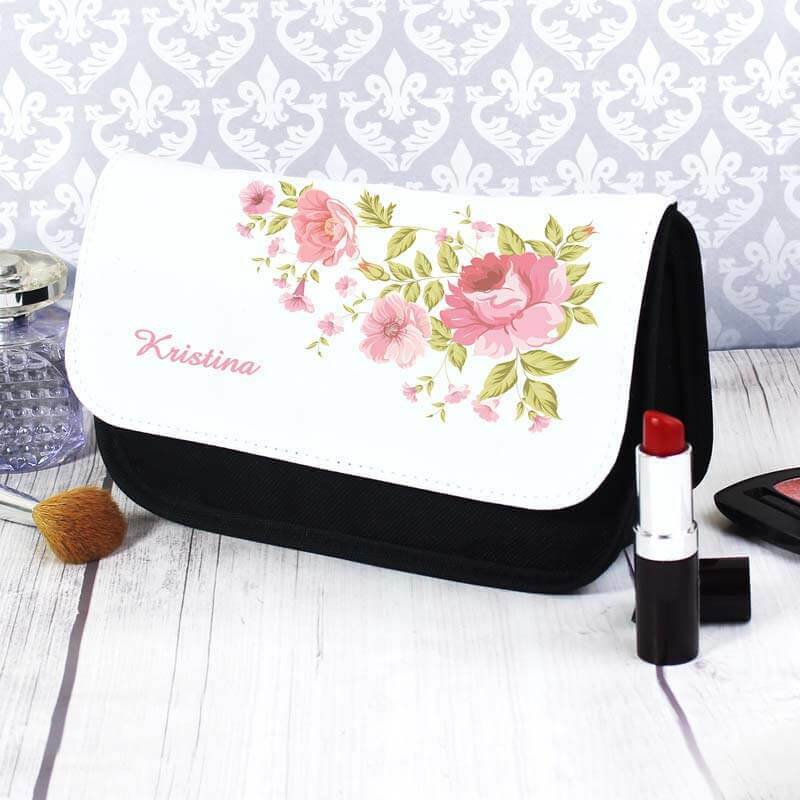 Are you ready to express your love and tell her how much you love her? No? 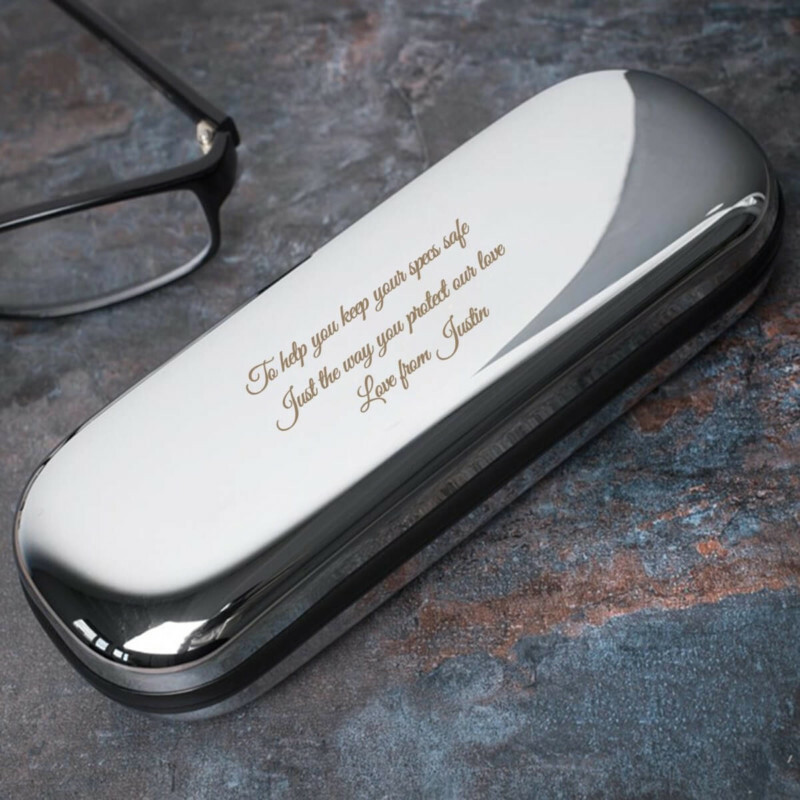 Well, if you haven’t found out how to impress and express to your girlfriend yet, then you can start with thinking about a nice, expressive, charming and lovely gift. 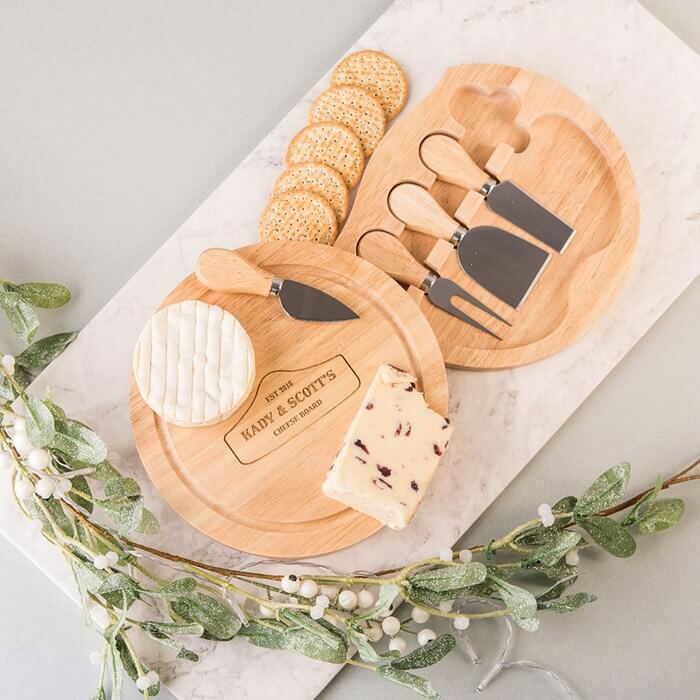 BeOnTrack brings you a grand list of unique, expressive and thoughtful Christmas gifts for girlfriend. 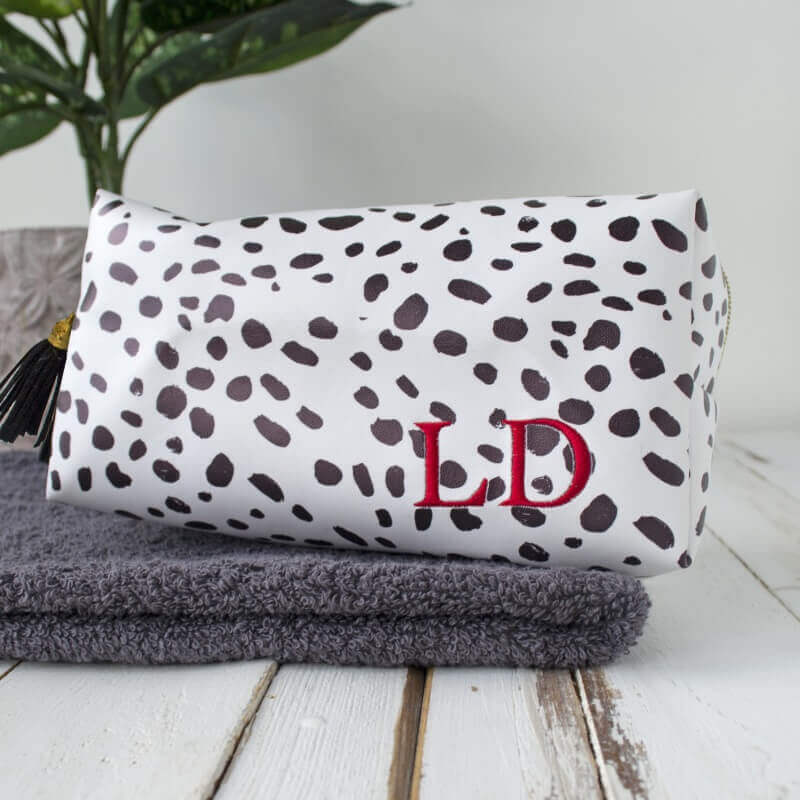 Girls love gifts and there is no hiding it. So, bring her something that will cheer her up. 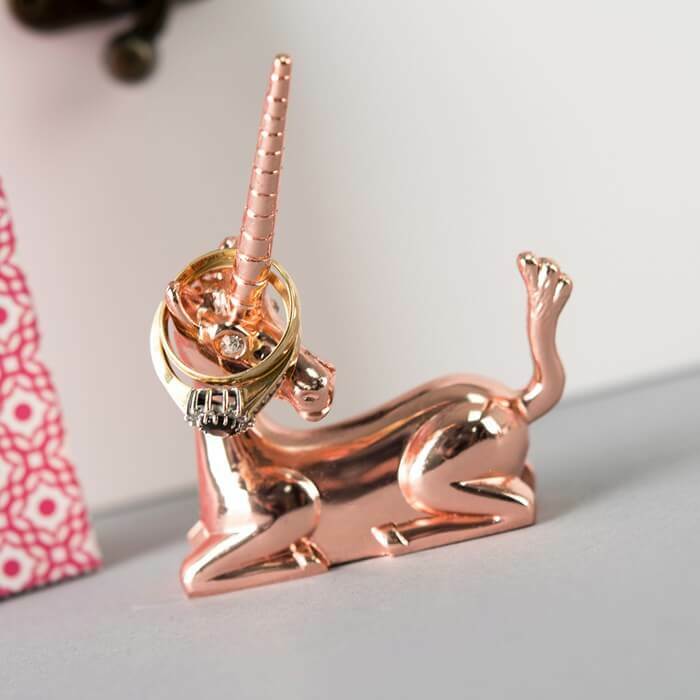 Something that will express your love in a unique way. 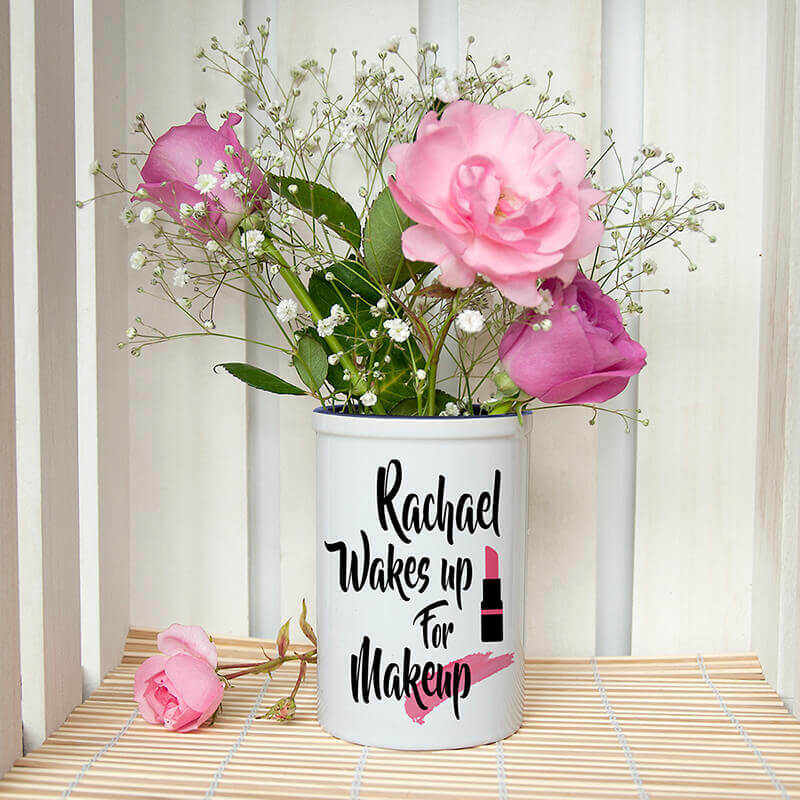 Try some personalized gifts like a customized Charm or message engraved locket. Be as creative as possible to bring a warming smile on her face. 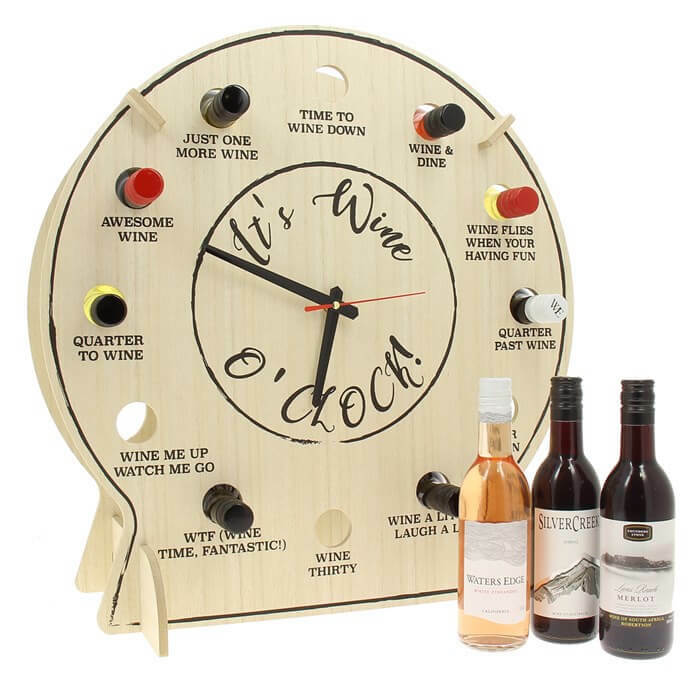 We have gathered a subtle to over the top Christmas gifts for girlfriend of your’s for you. Pick the one that suits your girlfriend’s preference and personality. 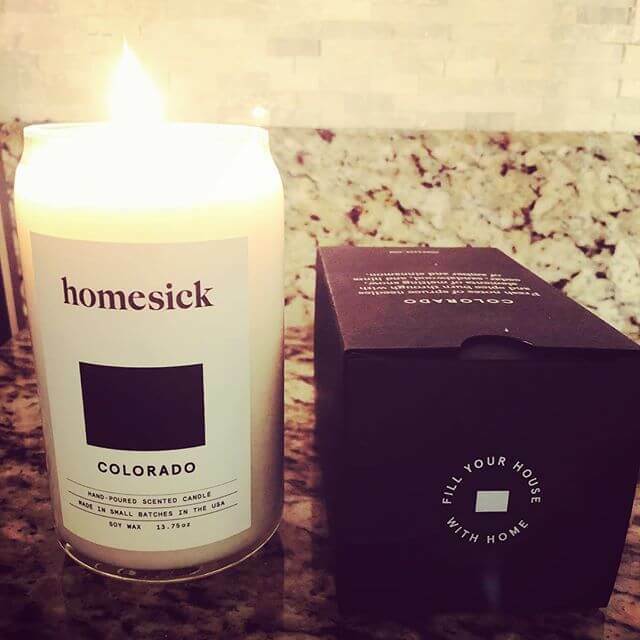 Don’t forget to drop by the list of gift ideas for your mom and dad for Christmas. #2. 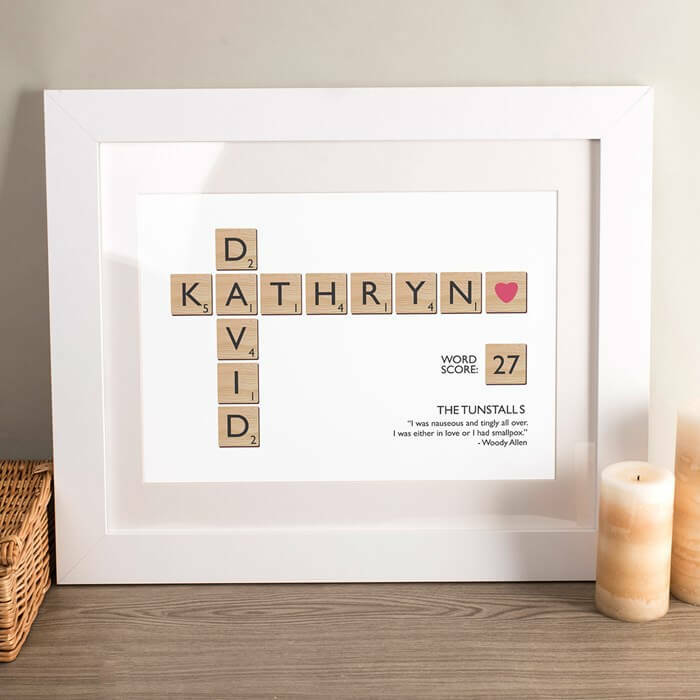 Personalized Printed Letter Tiles. #3. 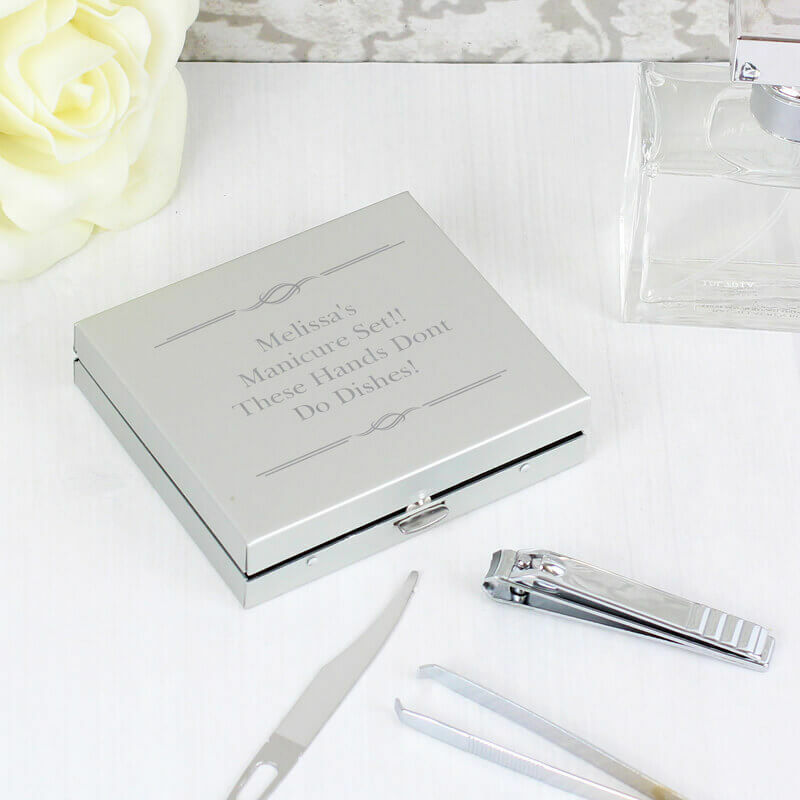 Engraved Vintage Inspired Jewellery Box. #4. 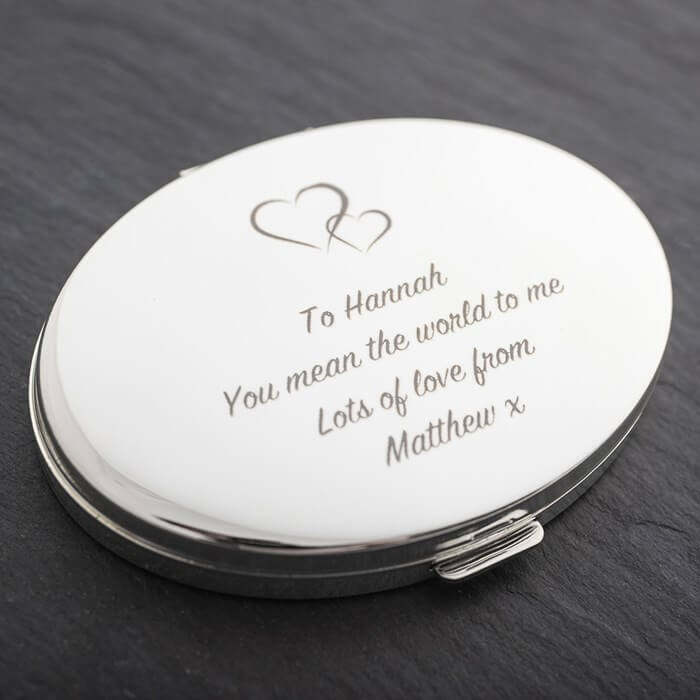 Engraved Silver Oval Compact Mirror with Hearts. #5. 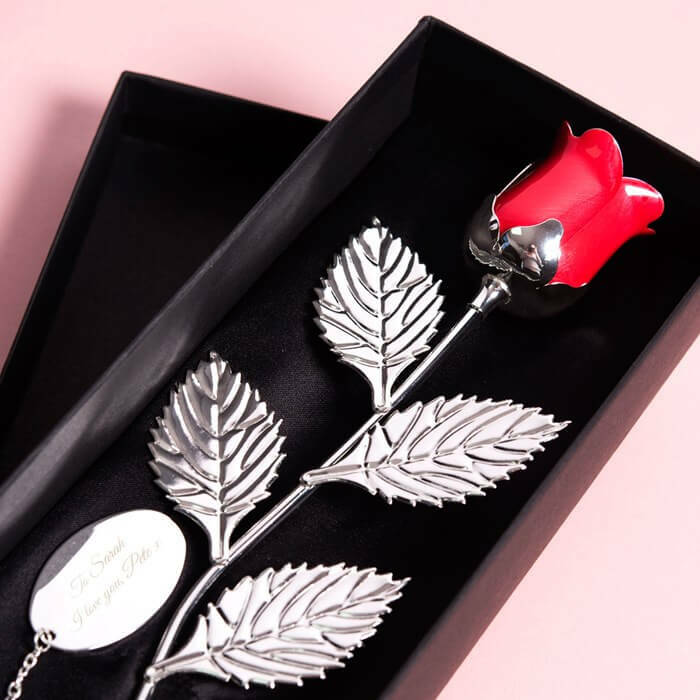 Personalized Silver Plated Rose. #6. 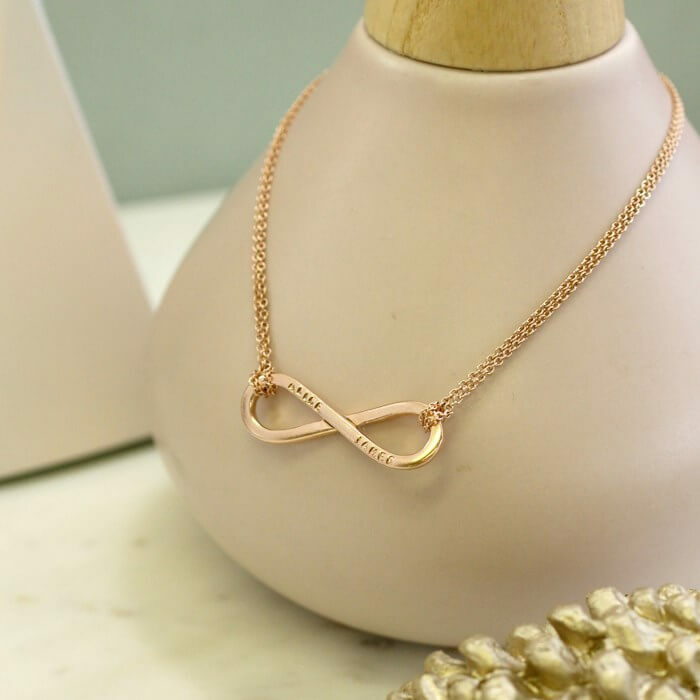 Personalized Posh Totty Designs Infinity Necklace. #7. 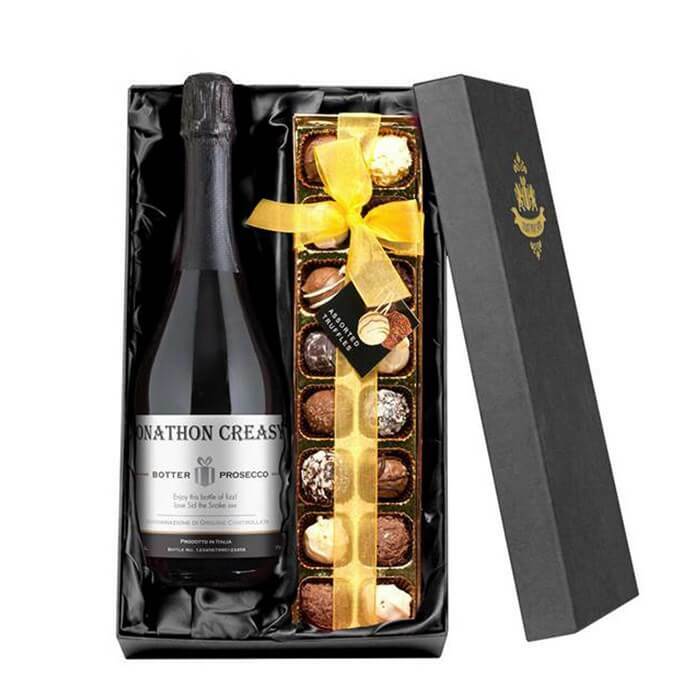 Personalised Prosecco & Chocolates Gift Set. #8. 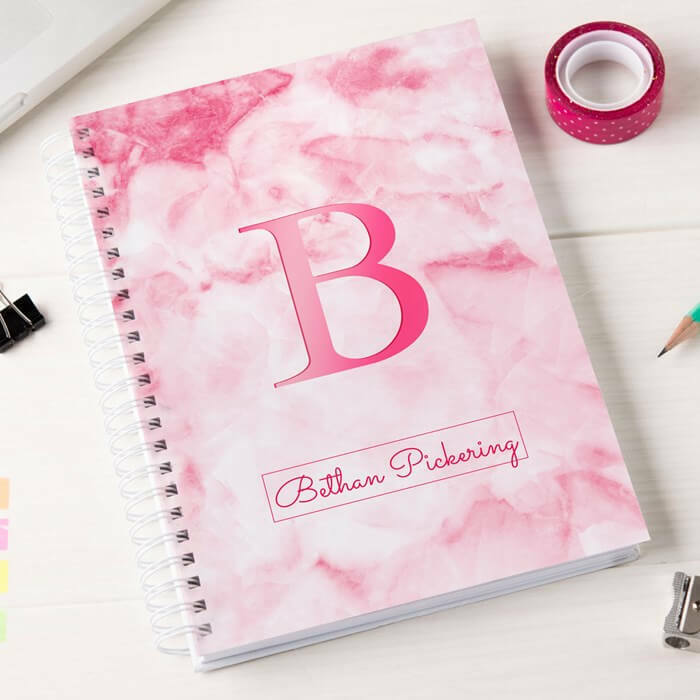 Personalized Notebook with Marble Initial. #9. 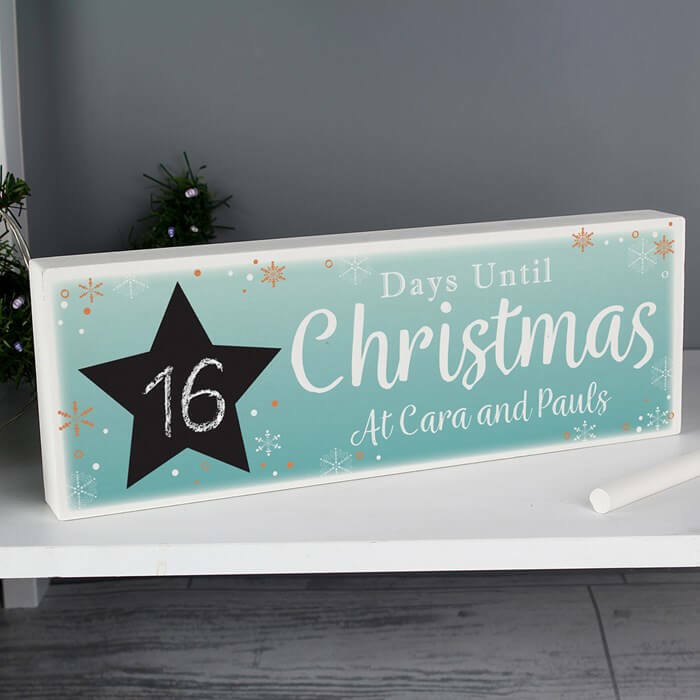 Personalized Christmas Chalk Countdown Sign with heartwarming Message. #11. 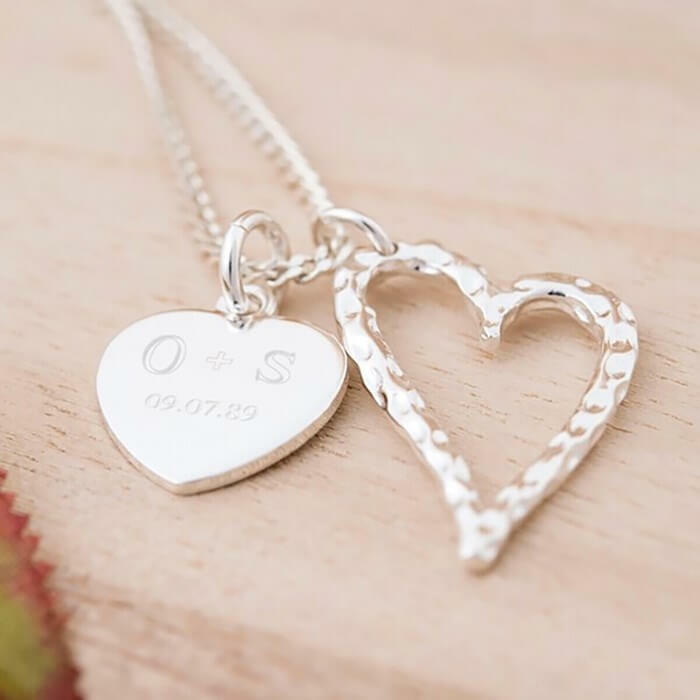 Engraved Double Heart Pendant Necklace with Initials & Date. #13. 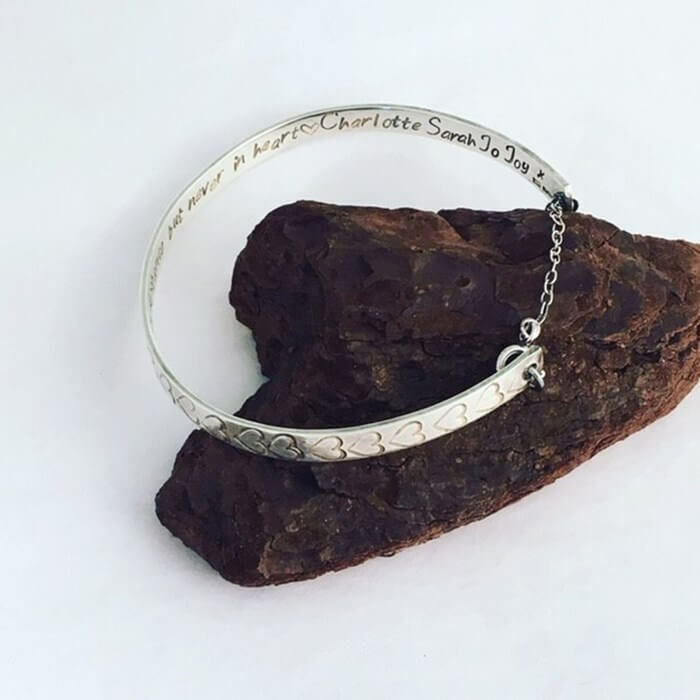 Personalized Heart Bangle with Message. 14. 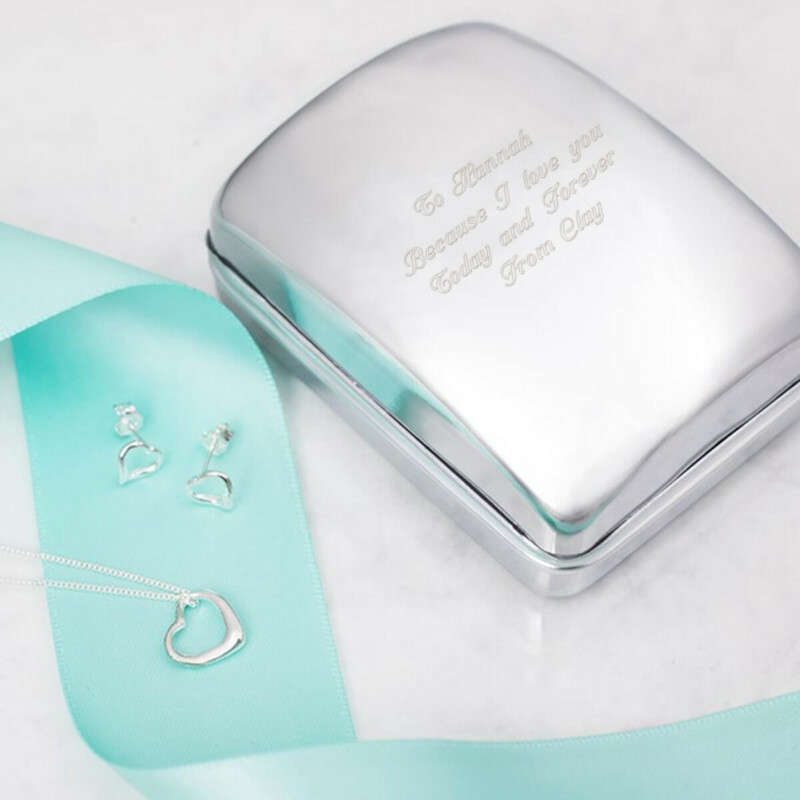 Engraved Jewellery Box with Sterling Silver Heart Necklace & Earrings. #15. 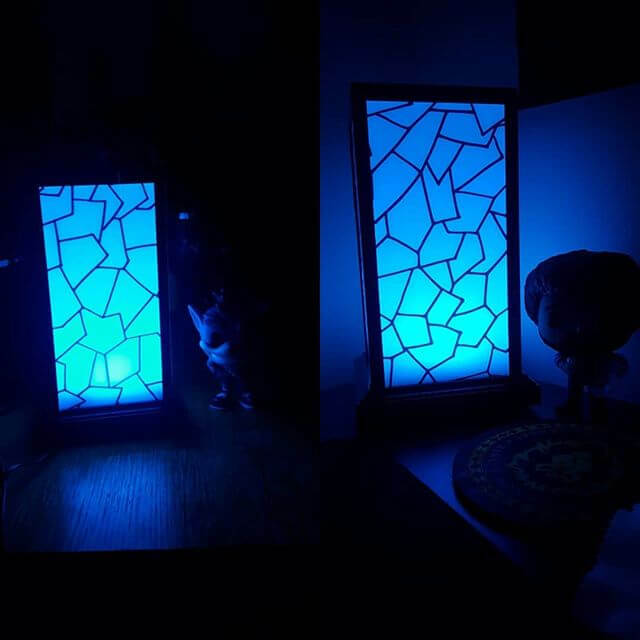 Long Distance Friendship Lamp. #17. 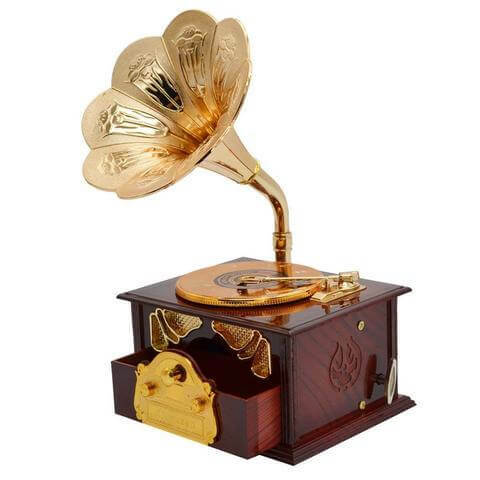 Gramophone Art Disc Music Box. #18. 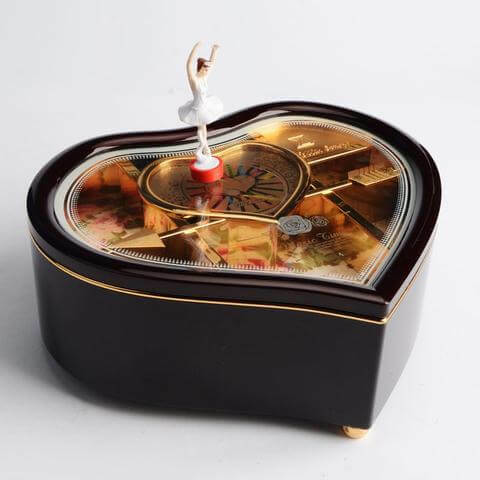 Heart Shape Dancing Ballerina Music Box. #19. 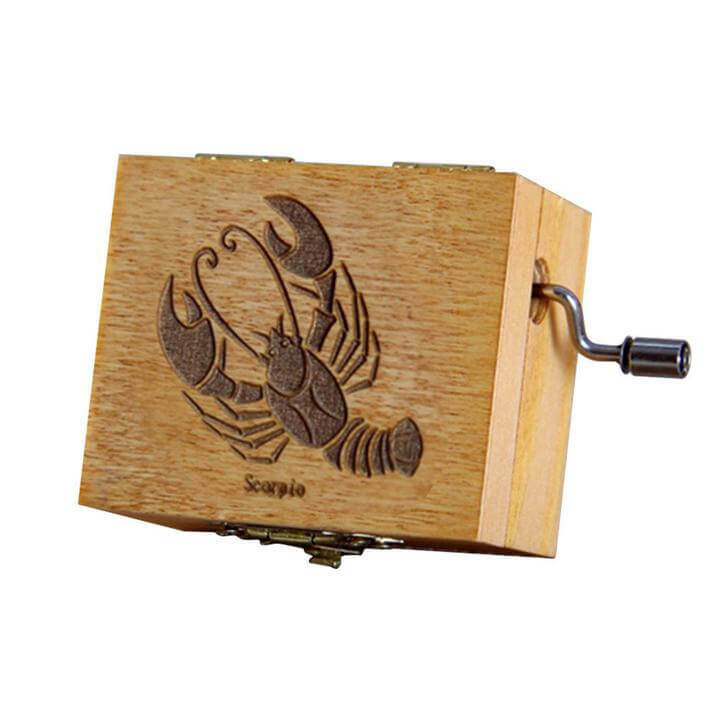 12 Constellation Wood Music Box. #20. 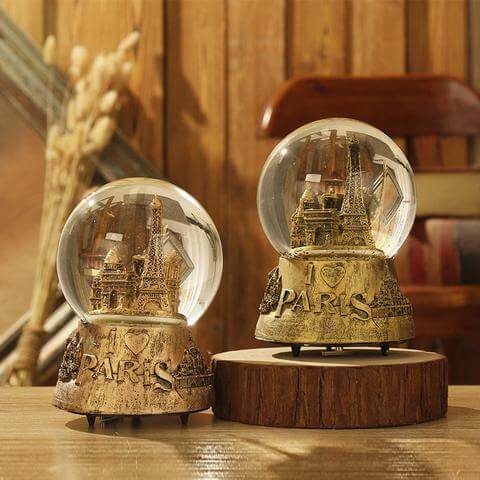 Unique Tower Snow Globe Music Box. #21. 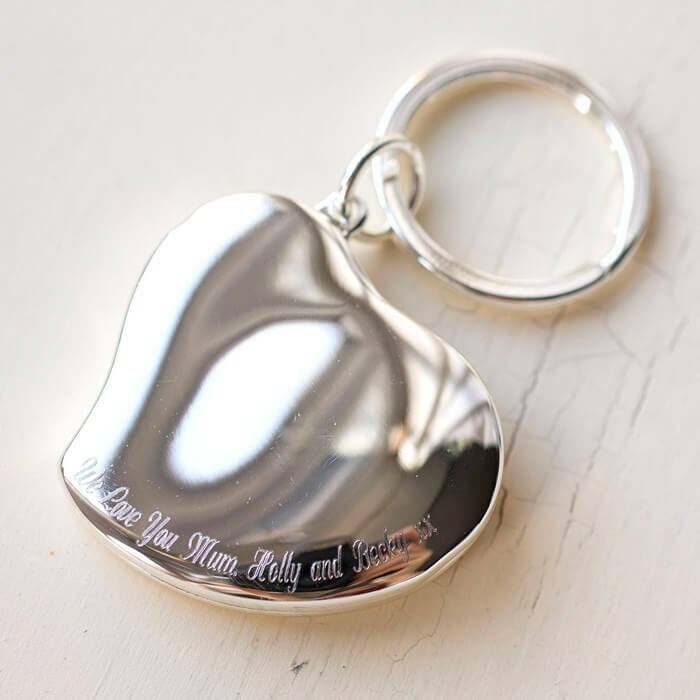 Engraved Photo Heart Locket Key Ring. #22. 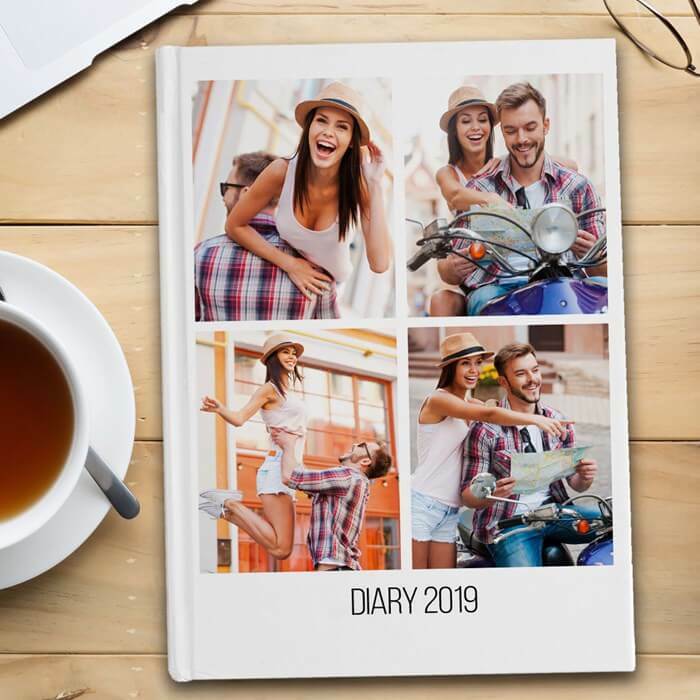 Photo Upload Diary with 4 Pictures. #23. 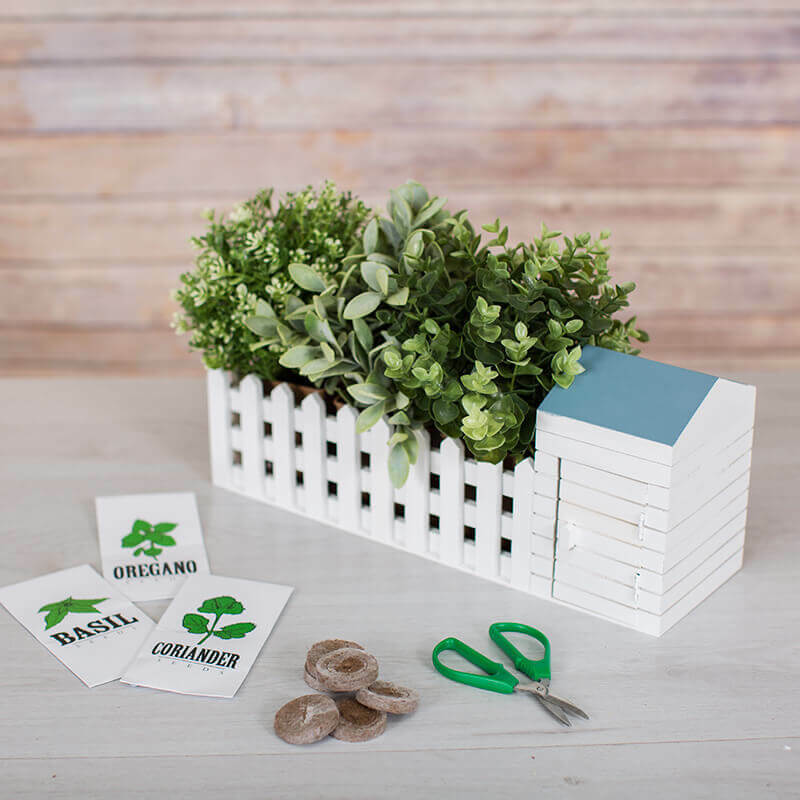 Indoor Allotment allows you to grow your own herbs! #24. Pyramid Shape Terrarium help you to Bring the outdoors in! #25. 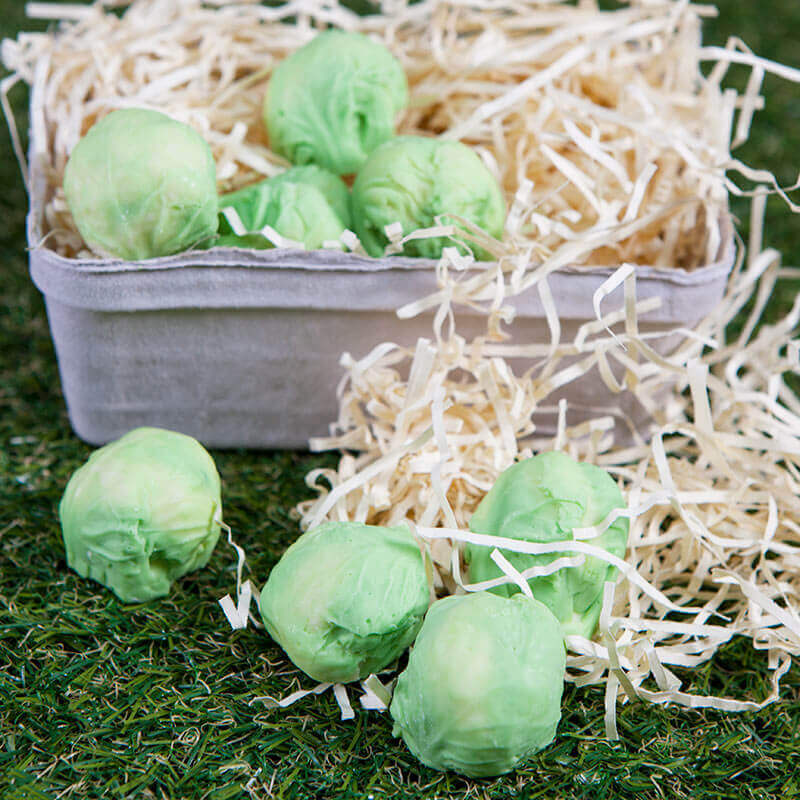 Chocolate Brussel Sprouts Realistic looking sprouts! #31. 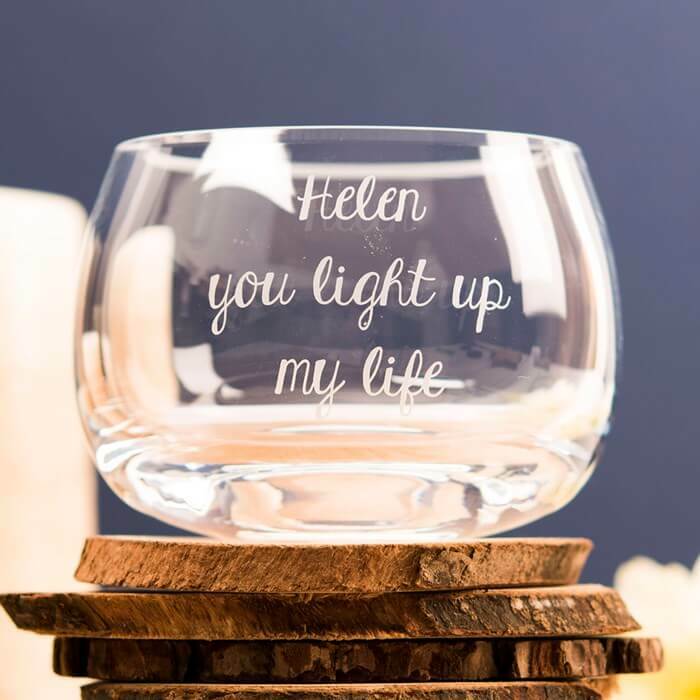 Personalised Glass Candle Holder with “You Light Up My Life” quote. #32. 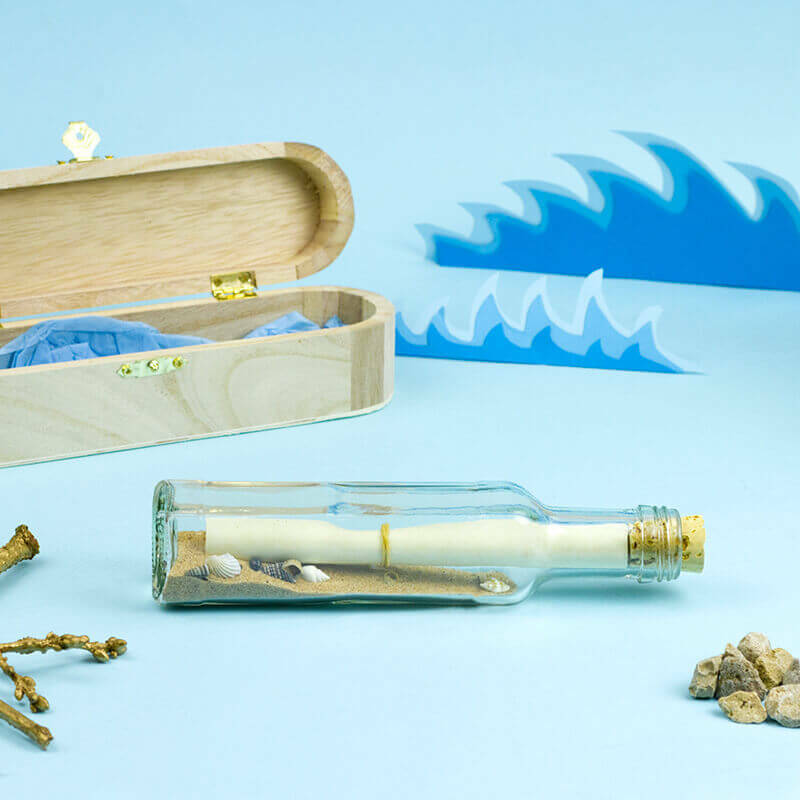 Personalised Message in a Bottle. #33. 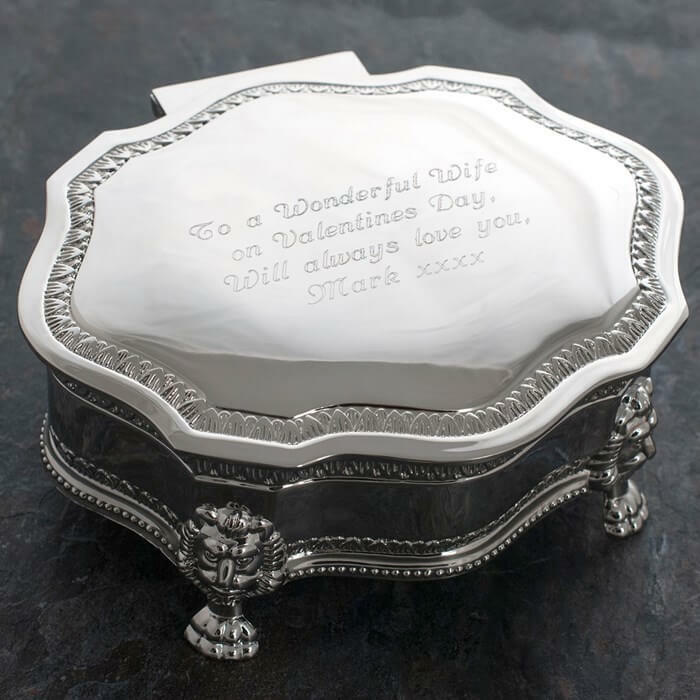 Personalised Silver Square Money Box with Any Message. #34. 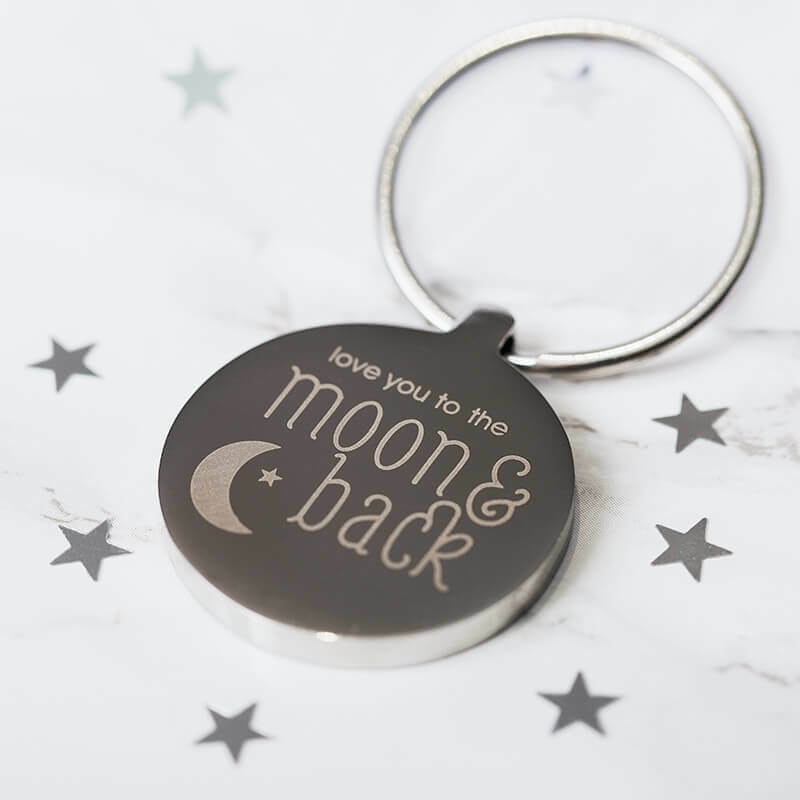 Personalised Moon & Back Keyring. #35. 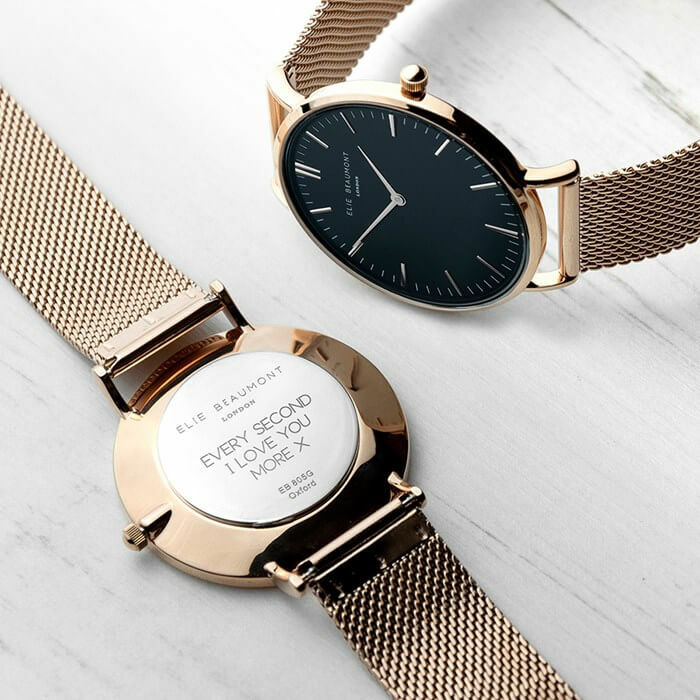 Personalised Women’s Rose Gold Mesh Strap Watch with Black Dial. #36. 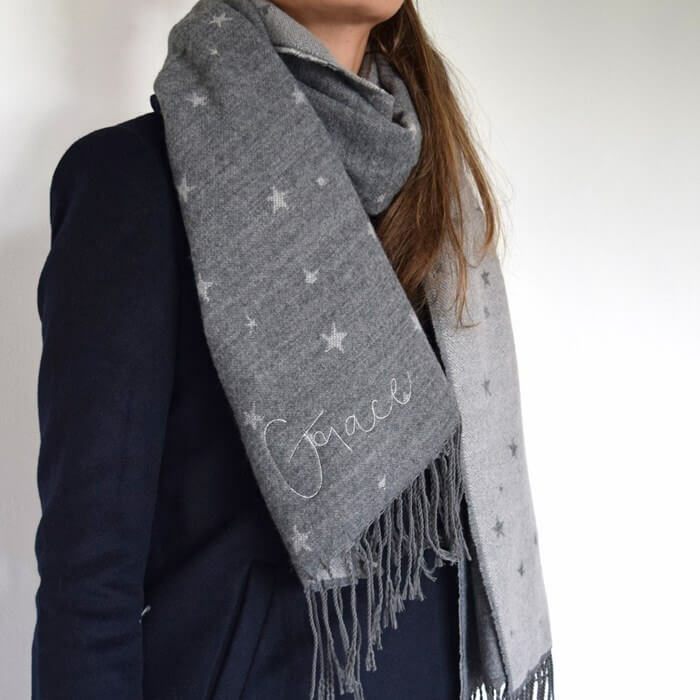 Personalised Blanket Scarf with Star Metallic Name. #37. 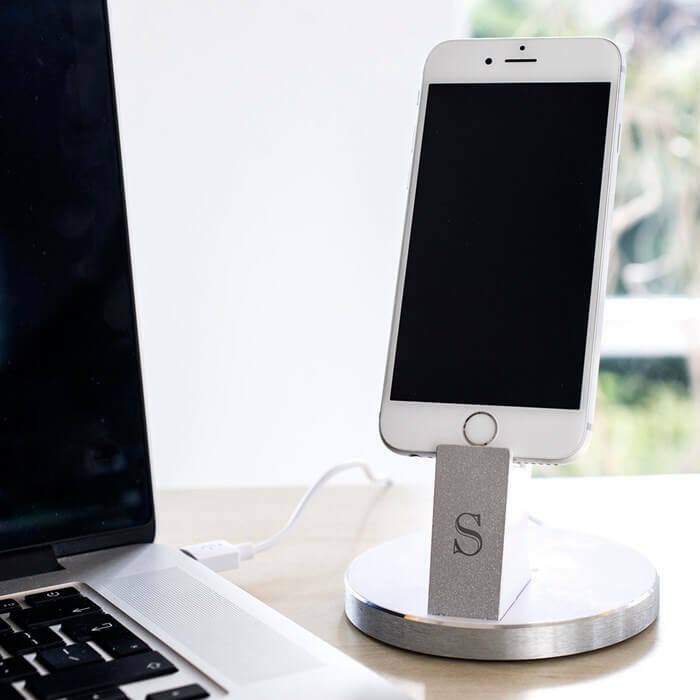 Personalised Steel Phone Stand. #38. 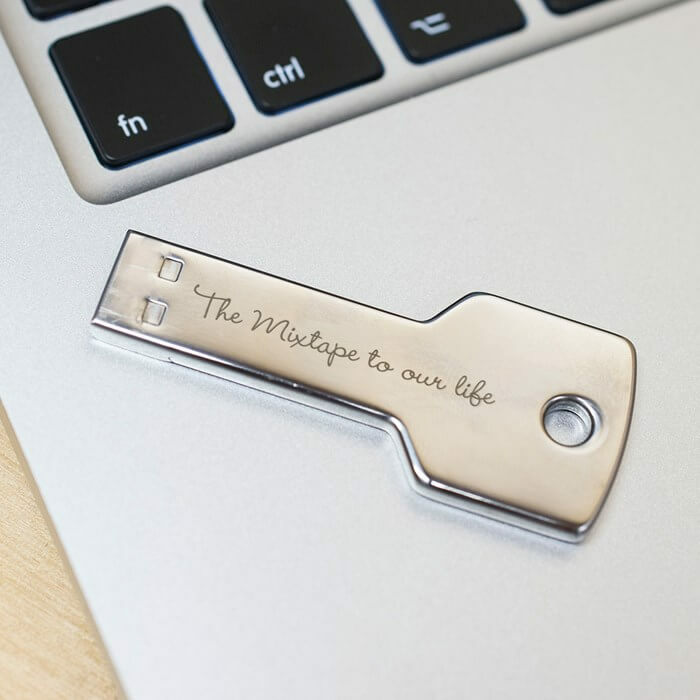 Personalised 4GB USB Key with “Our Mixtape” message. #40. 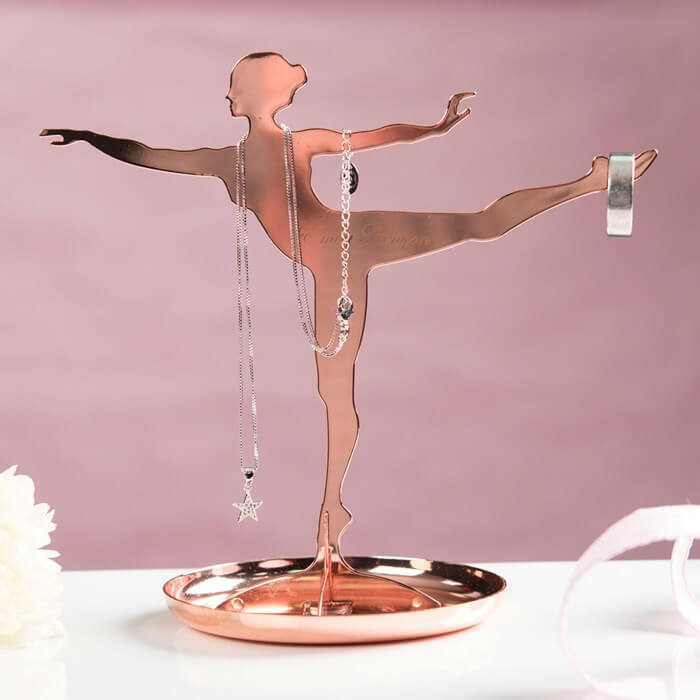 Copper Ballerina Jewellery Stand. #41. 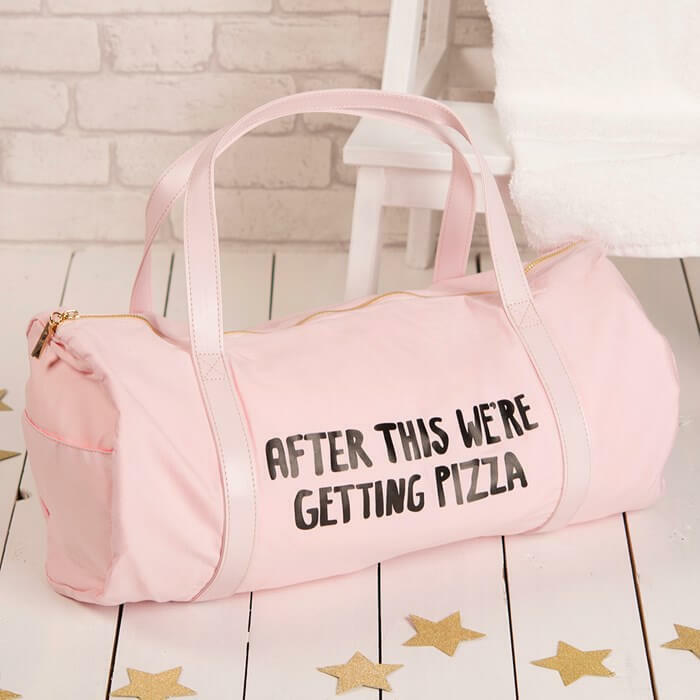 After This, We’re Getting Pizza Gym Bag.